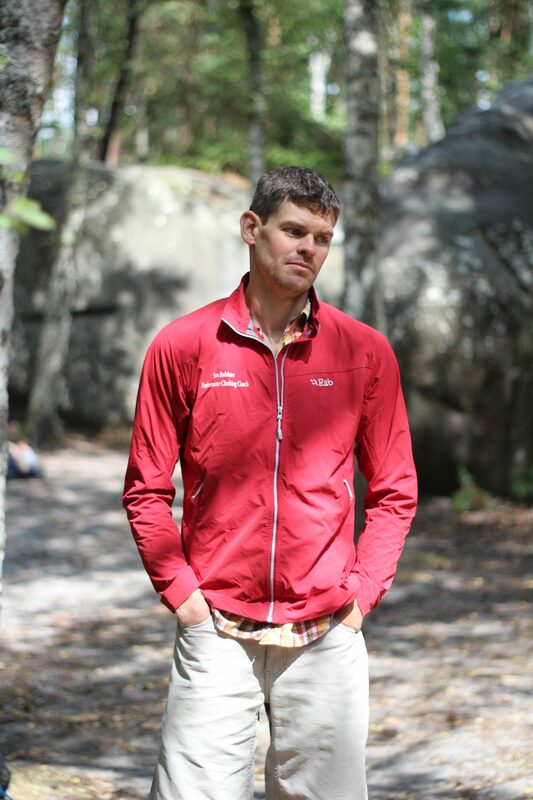 One of the leading climbing coaches in the South East as well as coach to the GB Development Squad and GB Team Coach / Official for International competitions. 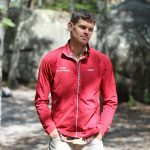 I bring 15 years of experience in professional climbing coaching in technique, tactics and training to every session. From improving your climbing movement, how you approach each climb and how you train! Offering 1:1 or group coaching sessions throughout the South East from those new to climbing to those aiming to compete nationally and internationally. Through Onsight Coaching I have a range of rock climbing workshops and holidays to suite everyone. My training sessions are suitable for all levels offering from functional movement assessments, physical profiling and periodised training plans to help you meet your goals. Specialising in S&C for climbing in particular mobility (FRCms) and shoulder health. For more information please read my full profile or look at my coaching options.